Smog&Registration provides registration services for 5 Star Car Title Loans customers. The store is located at 18411 Hawthorne Blvd #B, near the intersection with 186th Street. 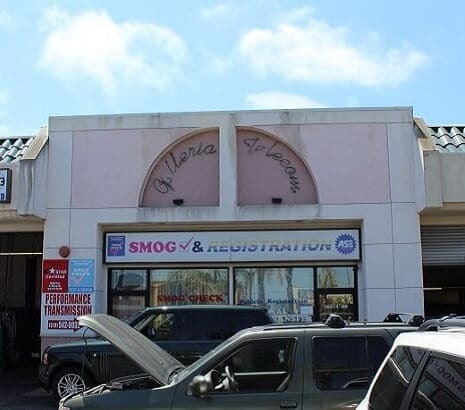 If you live in Torrance and in need of registration services, stop by Smog&Registration that works with 5 Star Car Title Loans in Torrance. 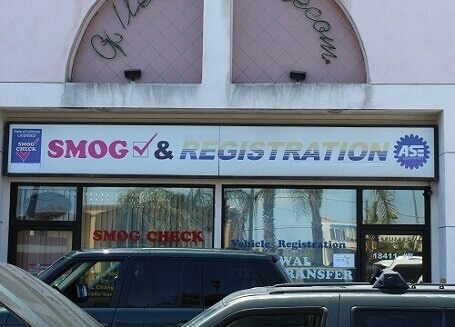 Smog&Registration provides our clients with unmatched customer service. 5 Star Car Title Loans does not issue loans at this location. A mile and a half of Pacific Ocean beach and beautiful climate all year long, low humidity and beautiful sea breezes all combine to make Torrance a beach-lover’s paradise. Mostly residential with plenty of high-tech, low-polluting businesses and low crime rates, Torrance is clean and safe. Torrance is a multicultural city with a diverse population including a high percentage of Japanese-Americans (8.9%). Corporate offices of Japanese automakers and many other Japanese corporations base their U.S. operations in Torrance. As a result, authentic Japanese restaurants and cultural offerings abound including Japanese schools, supermarkets and even Japanese banks. If you love living in the “beach-lover’s paradise” but don’t have cash in your pocket for expenses or unpaid bills, you can send in an online application to 5 Star Car Title Loans in Torrance. If you own a car and the title is in your name (meaning it’s all paid for) then we might be able to give you a cash loan using your car as collateral. We don’t need to take your car away from you to use it as collateral for a loan, but we will need to put our name on your car title. We will become a lien holder on your car until you’ve paid back the loan. If that sounds good to you, read on! There is a simple form at the bottom of this page that you can use to send us your personal info and your car’s details. When we see it in our office, one of our workers will spend some time reviewing it. We’ll check the value of your car to see if it is worth enough, we’ll check that you have the ability to pay a loan and if you fit into our credit requirements we’ll get back with you to set up a meeting. 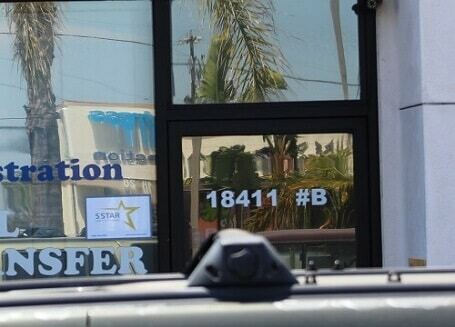 If you are approved for a loan from 5 Star Car Title Loans in Torrance, you can get a minimum cash loan of $2,600. Remember, your car stays with you. We only need to become a lien holder on your car title to offer you the loan. When the loan is finished, you’ll receive a new car title from the DMV. Apply now so you can get the money you need for any purpose!